SAN DIEGO — A federal judge who ordered that more than 2,700 children be reunited with their parents on Friday expanded his authority to potentially thousands more children who were separated at the border earlier during the Trump administration. Dana Sabraw ruled that his authority applies to parents who were separated at the border on or after July 1, 2017. Previously, his orders applied only to parents whose children were in government custody on June 26, 2018, when he issued his initial decision in the case. Sabraw was responding to a report in January by the U.S. Health and Human Services Department's internal watchdog that said thousands more children may have been separated since the summer of 2017, which he noted has not been disputed. The department's inspector general said the precise number was unknown. The judge will consider the next steps on March 28. The first move may be to identify the separated families, no easy task because the government didn't have an adequate tracking system at the time. The administration argued that it would be difficult to identify families, the children were no longer in its custody, and the children would likely be emotionally harmed if they were removed from their current homes. Justice Department attorney Scott Stewart told the judge last month it would be a "significant burden" to add families and "blow the case into some other galaxy" after the administration had "done all things to correct the wrong." Sabraw disagreed in his 14-page order. "The hallmark of a civilized society is measured by how it treats its people and those within its borders," he wrote. "That defendants may have to change course and undertake additional effort to address these issues does not render modification of the class definition unfair; it only serves to underscore the unquestionable importance of the effort and why it is necessary (and worthwhile)." Justice Department spokesman Steven Stafford declined to comment on the ruling. The American Civil Liberties Union, which sued over the practice of splitting families, welcomed the decision. 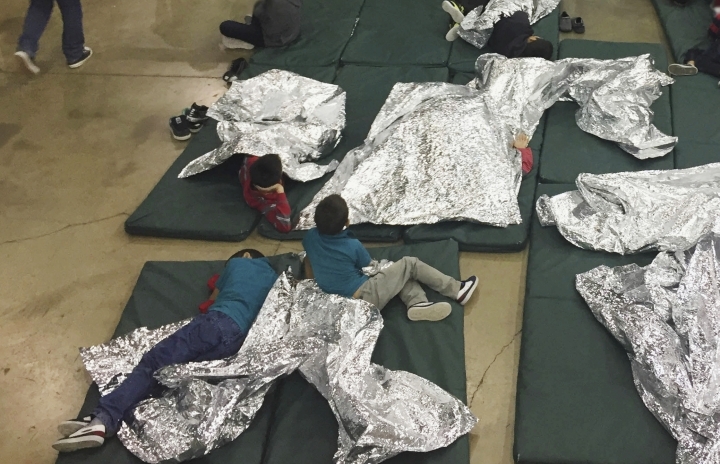 "The court made clear that potentially thousands of children's lives are at stake and that the Trump administration cannot simply ignore the devastation it has caused," ACLU attorney Lee Gelernt said. The ACLU wouldn't want U.S. Immigration and Customs Enforcement officers to go to the children's homes, Gelernt said. It would prefer that the government tell them where to find the children. Sabraw wrote that identifying separated parents and their children "may be burdensome, (but) it clearly can be done." Jallyn Sualog, deputy director of Health and Human Services' Office of Refugee Resettlement, said in court filing that it would take up to eight hours to review each of its 47,083 cases between July 1, 2017, and Sabraw's June order, which translates to 100 employees working up to 471 days. Such an assignment would "substantially imperil" operations without a "rapid, dramatic expansion" in staffing. 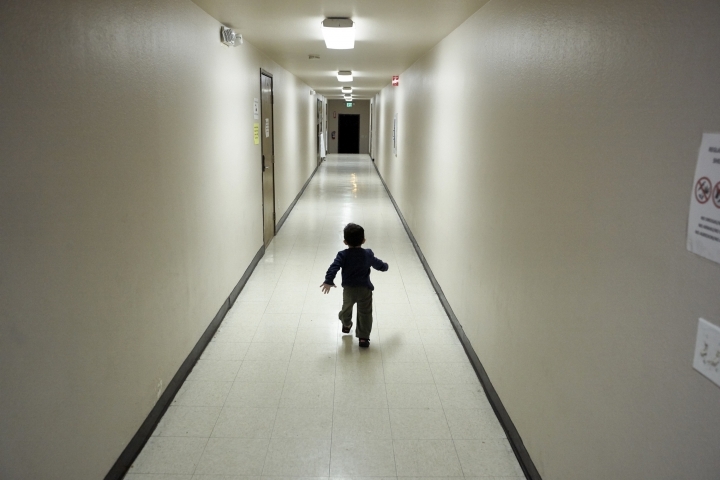 The vast majority of separated children are released to relatives, but many are not parents. Of children released in the 2017 fiscal year, 49 percent went to parents, 41 percent to close relatives like an aunt, uncle, grandparent or adult sibling and 10 percent to distant relatives, family friends and others. The Health and Human Services inspector general said in January that a "steep increase" in separations began in the summer of 2017, before the administration announced a "zero tolerance" policy on illegal border crossings to criminally prosecute every adult, even if it meant splitting families. Families separated before the policy was introduced across the border in last spring included 281 people in a pilot project in the Border Patrol's El Paso, Texas, sector that ran from July to November of 2017. The lack of a tracking system left the government unable to quickly reunite families when parents finished their criminal cases and, in nearly 500 instances, parents were deported without their children. Sabraw ordered in June that the practice be stopped and that more than 2,700 children in government care be reunited with their parents within 30 days, which has largely been accomplished. Jonathan White, who leads the Health and Human Services Department's efforts to reunite migrant children, testified in Congress last month that Sabraw "created a pathway" for the administration to successfully reunite thousands of children with their parents. 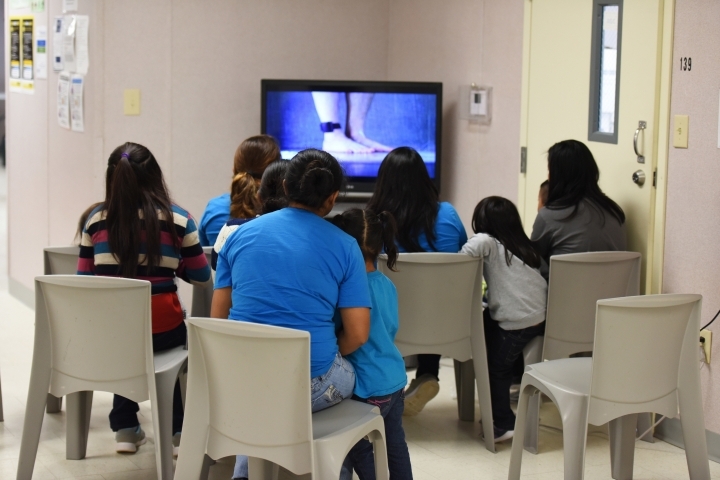 "We could not have affected the reunification of children with their parents in ICE custody absent his providing a way to do that under our steady state authorities." White said. In Daily Travelogue, we aim to provide rich content for the budget traveler. We only publish blog post that is informative and entertaining to add value to our readers’ user experience. Copyright © 2015 - 2019 Daily Travelogue. All Rights Reserved.